MotivationGrid has very high standards for the quality of our content. We only publish the most useful, informative and motivational content we come across. Our writers have been featured in some of the biggest publications out there – Business Insider, Inc., Observer, Huffington Post, and Thought Catalog (to name a few). Us publishing your content gives you instant legitimacy anywhere on the web. Our community is dedicated to becoming the best version of themselves, and your work will contribute to fulfilling that commitment. Our readers are excited to learn how they can achieve more, contribute more, and maximize their full potential. Once your article/blog post has been approved, we will make sure it gets distributed to our large audience of readers. Your work will be posted on our Homepage, which receives over 500,000 visitors per month. It will also be posted on our Twitter, Facebook (180,000 + Fans) and Google+. 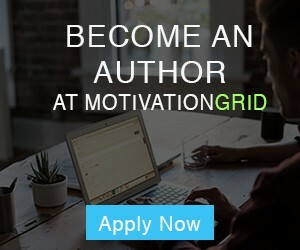 Many of our writers have been able to leverage their exposure on MotivationGrid to land other opportunities like more guest authoring, speaking engagements, and overall enhanced credibility in their field. You can contribute when you like and at your own pace. IMPORTANT: Please do not send us article ideas, we assign the topics. Only e-mail us with the category you choose to write about. Thank you! Step One: You choose the general category you’d like to write about. Category choices are Habits, Productivity, Motivation, Entrepreneurship, and Personal Development. Step Three: We’ll send you a title related to the category that you choose. Step Four: Draft a complete article that conforms to the guidelines we send you. Step Five: Our editing team will review the article, provide feedback if necessary, and if approved – post the article as soon as we can! The article you submit cannot have been published anywhere else, including your own blog, and it may not include any sections taken from a previously published post. Do not try to re-phrase articles from other websites. We pride ourselves on offering only the most unique content. We also reserve the right to make minor edits to your article to conform to our guidelines and for improved clarity. We’re not a promotional platform. We publish unique and original content that will improve the lives of our readers. That being said, you may reference your website, social media, or company in your 2-3 sentence bio. 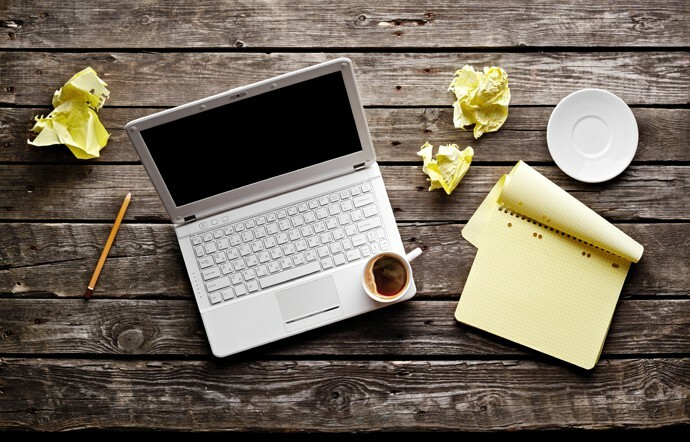 If you would like to write for MotivationGrid, please send us an e-mail at guestpost@motivationgrid.com. Be sure to include the topic area you would like to write about (Building Healthy Habits, Productivity, Motivation, Entrepreneurship, or Personal Development). Be mindful that we are only interested in adding value to our readers and our community, so if you aren’t sure if your writing is a good fit for our blog, please take a look around the blog and see what else has been posted. Ready to rock? Send the topic you’d like to write about to guestpost@motivationgrid.com, and you’ll be well on your way to inspiring millions of people. Excellent piece! This is my favorite topic & is very important.. I admire that you put the time to analyze it! I shared your work with my followers and they really loved it also. Look forward to learning more from you soon! To be honest right now I feel a little exhausted, I haven”t caught my goals yet, but I promised myself to do something and stop regretting what I could or couldn’t do, plus your essays are so helpful. I become sure to a be a very successful person and write you back.